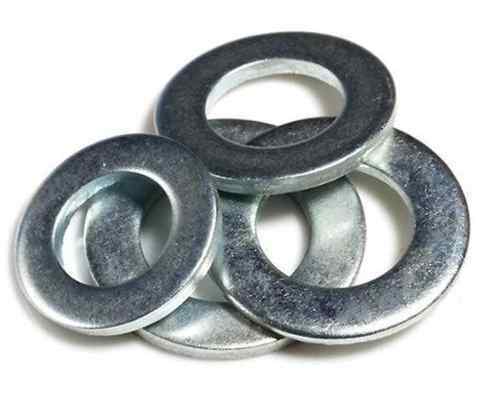 Swarna Fasteners is a Delhi-based Washer Manufacturers. We started our operation in the year 2011 with a sole aim of meeting the diverse customer requirements related to our offered fasteners. We are going to offer you the best value products in a wide variety to your doorstep as quickly as it possible for us. We are 100% dedicated to the satisfaction of our customers and always ready to walk some miles extra to attain that. 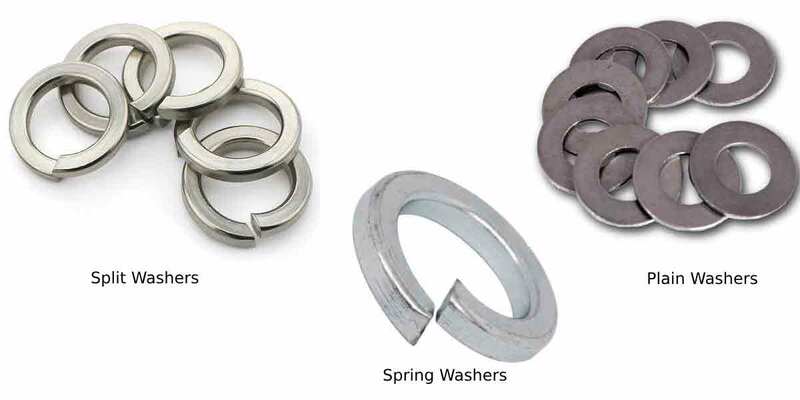 We specialize in manufacturing a wide range of Stainless Steel Washers including Plain Washer, Steel Washer, Spring Washer, Split Washer, Flat Washer, Lock Washer, High Tensile Washer, Conical Washer etc. All these products get manufactured at our in-house facility under the strict guidance of our trained and experienced engineers, which make it easier for us to minimize the flaws. Being one of the most reliable MS Washers Exporters and Suppliers in India, we make sure that the products you will get offer you the value for money. You can send us your enquiry or start a conversation directly with our executives to know our offerings better.